Hi there! So you want to see some website security in action? 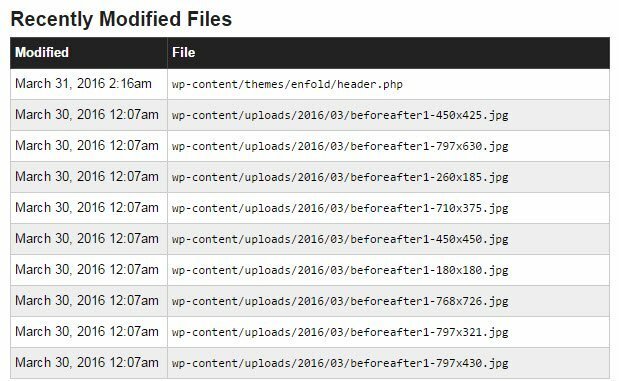 For our WordPress websites we use a security plugin called Wordfence. This is a typical report of how it helps protect your website. Login security settings to lock people out if they answer password wrong 3 times in a row. It shows us live who is viewing your website. 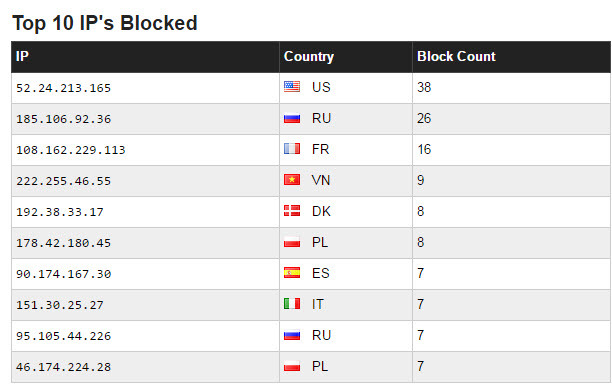 Wordfence send us regular email reports so we can double check nothing suspicious is going on. 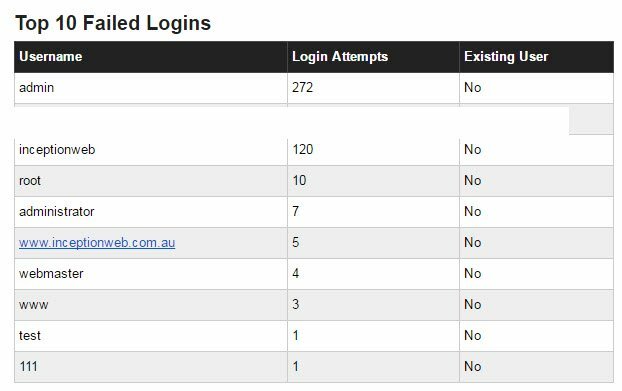 This email was sent from your website http://www.inceptionweb.com.au and is a summary of security related activity that Wordfence monitors for the period March 1, 2016 to April 1, 2016. NOTE: You are using the free version of Wordfence and are missing out on features like cellphone sign-in, country blocking and detecting if your site IP is sending spam. It shows us how many times bots/people have been trying to login and what usernames they have been trying. Obviously our real username is not admin and is hidden. It shows the recently modified files so we can see if there have been any suspicious activity. It locks out suspicious activity by blocking their IP address. Check with your website host to see if your being protected!